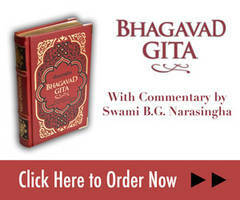 Written by Srila Bhaktisiddhanta Saraswati Thakura with illuminations by Swami B.G. Narasingha. 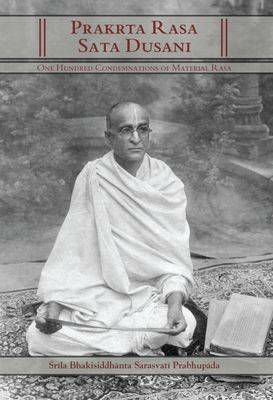 (A Hundred Warnings Against Mundane Mellows) Clearly illuminates the immature misconceptions of imitative devotees known as Prakrta-Sahajiyas.